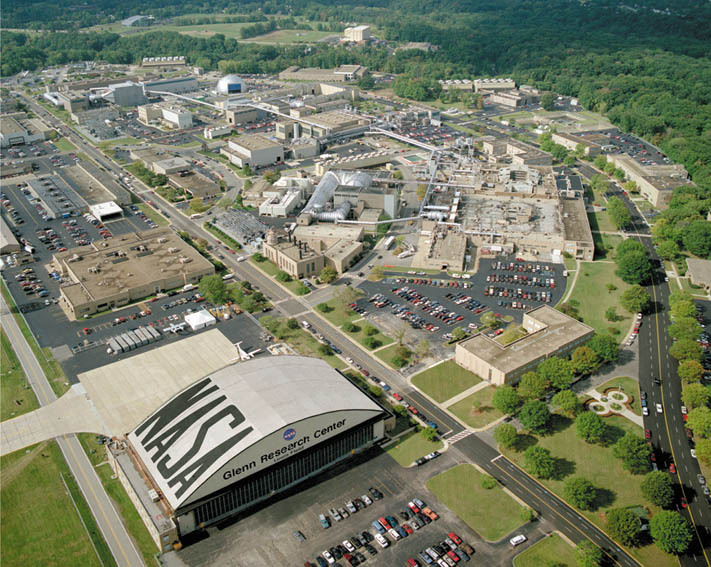 HX5 Sierra, LLC is a joint venture responsible for the management and administration of the Test Facilities Operations, Management, and Engineering (TFOME) contract at the NASA Glenn Research Center in Cleveland, Ohio and Sandusky, Ohio. With nearly 400 engineers, technicians, and other support staff, HX5 Sierra operates and maintains more than 400 NASA test facilities across two sites in the areas of Air Breathing Propulsion; Communications Technology and Development; In-Space Propulsion and Cryogenic Fluids Management; Power, Energy Storage and Conversion; Materials and Structures for Extreme Environments; Physical Sciences and Biomedical Technologies in Space. © 2018 H5X Sierra. All Rights Reserved.